Designed and built to captivate all your senses, the Bionic is a gamer's paradise. 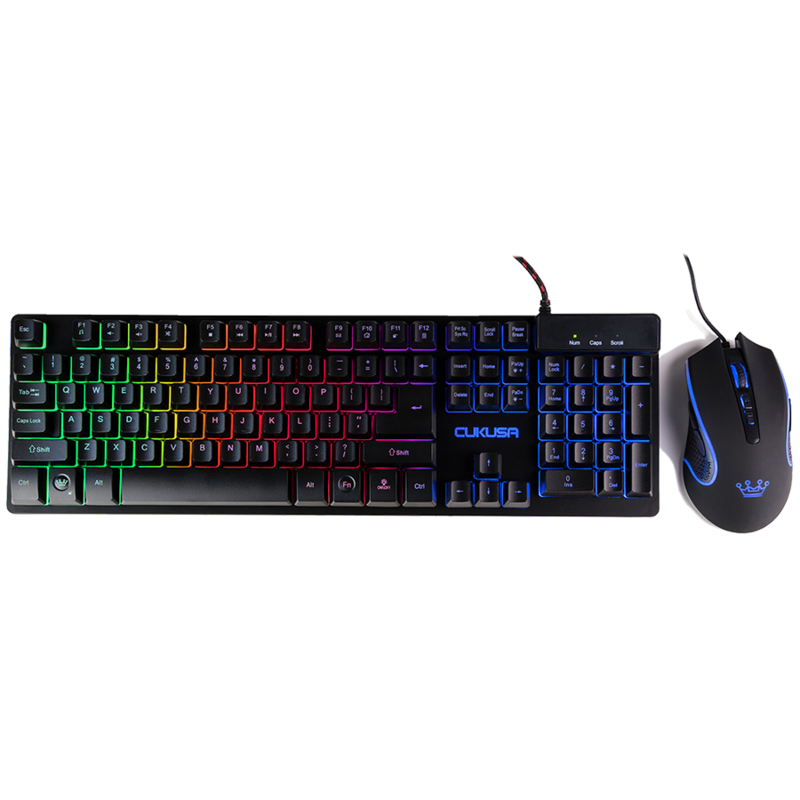 The CUK Bionic G32 includes CUK's plug-and-play backlit gaming keyboard and mouse bundle. 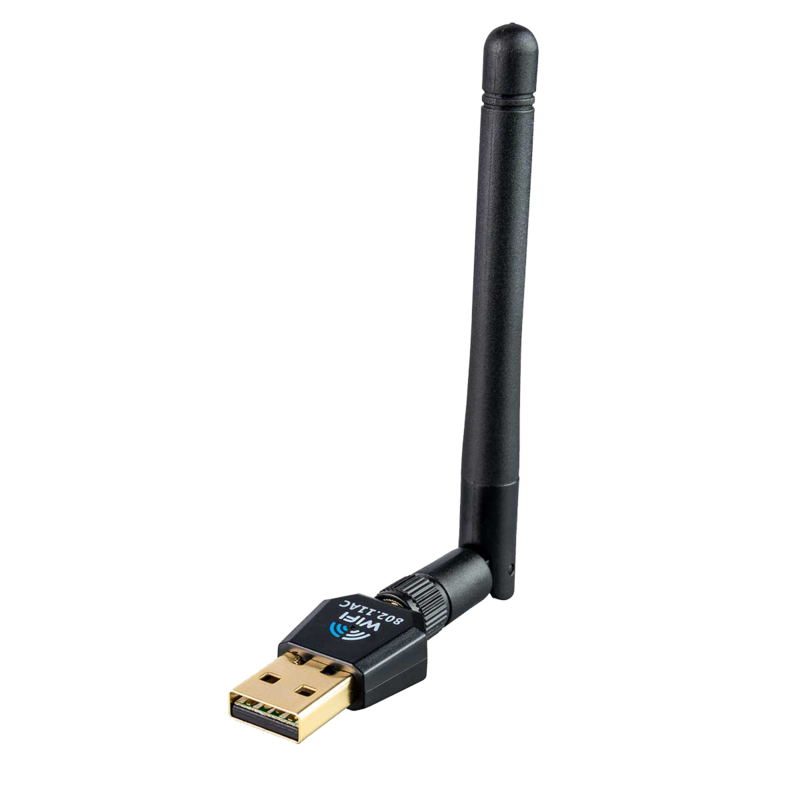 In addition, our dual-band AC wireless USB adapter will allow you to easily connect to a secure network to access high-speed internet. Configurable RAM and hard drive options ensure the CUK Bionic G32 is the perfect all-in-one desktop PC for a wide range of applications. Built with industry-leading Intel i7 8th Gen CPU and the best VR Ready graphics card, rest assured you will have the power to handle any tasks. With a breathtaking 31.5" quad high definition display, 16:9 aspect ratio, 144Hz and 4ms response time, the Bionic guarantees smooth game play. Compatible with Windows operating systems. Intelligent connectivity means no additional software or driver installation is needed, just plug-and-play. ​The dual band USB adapter delivers powerful wireless AC technology to your desktop. Simply plug the adapter into an available USB port and connect to a wireless network to access a secure, high-speed internet connection. So go ahead. 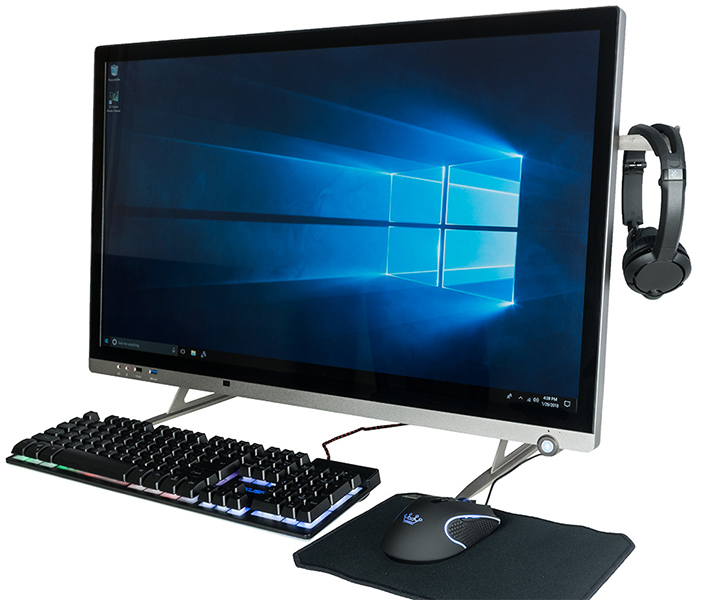 Customize your CUK Bionic G32 all-in-one gaming desktop today.